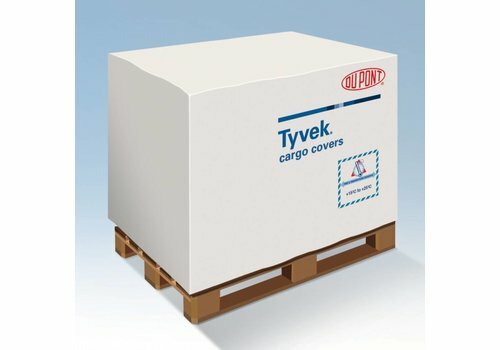 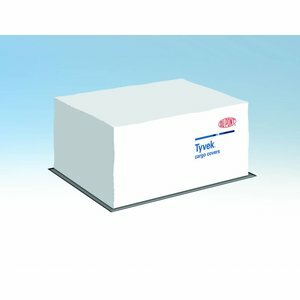 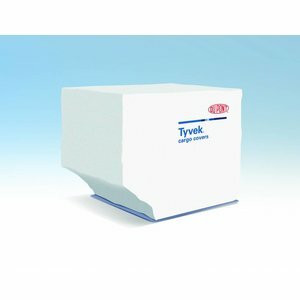 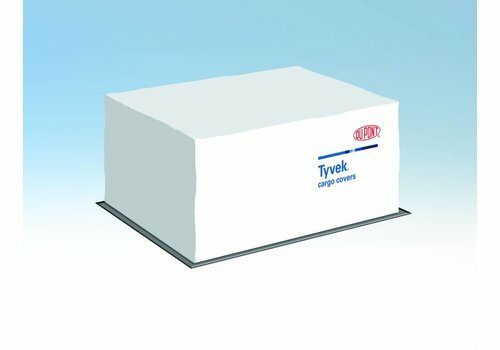 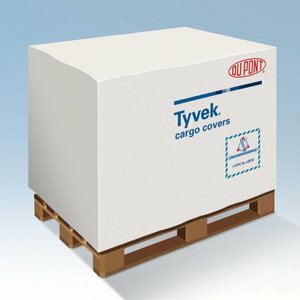 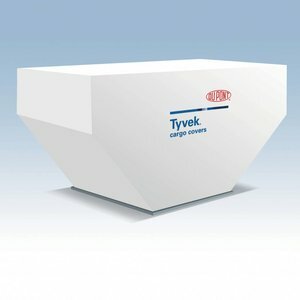 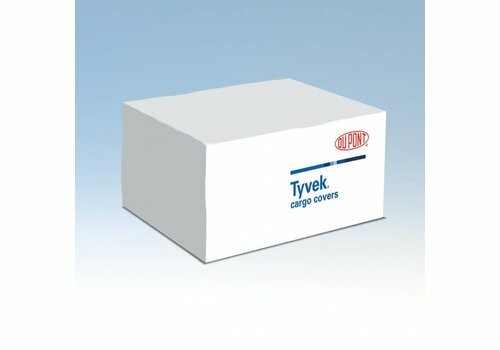 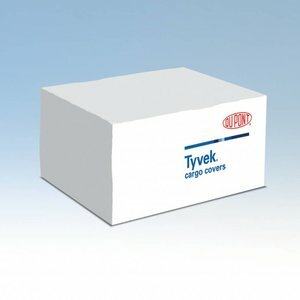 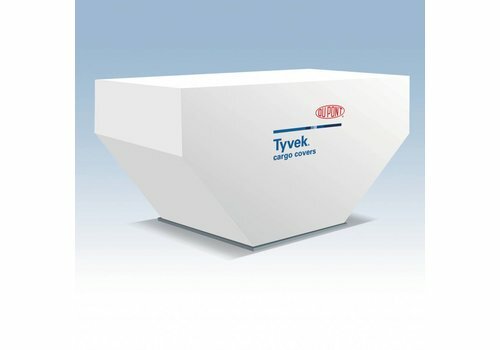 Tyvek® Solar™ W10 Cargo Covers provide outstanding short-wave solar radiation protection to pharmaceuticals when exposed to sunshine conditions. 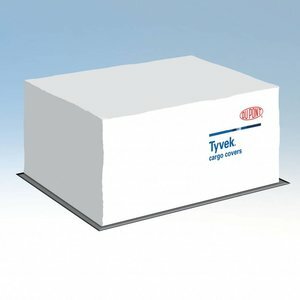 This is the principal cause of temperature excursions. 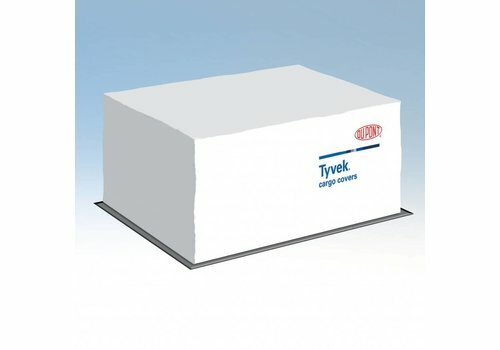 Affordable and easy to use, Tyvek® Solar™ W10 also offers inherent breathability in addition to all the other mechanical benefits of low-conductivity Tyvek® material. 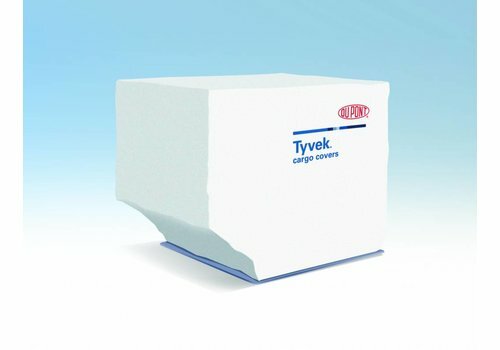 By allowing the exchange of air and water vapour through the fabric, the covers help ensure that under cover moisture levels cannot reach damaging levels as a result of ambient temperature fluctuations.